I don't know about how this played out. Who do you think should have won and why? 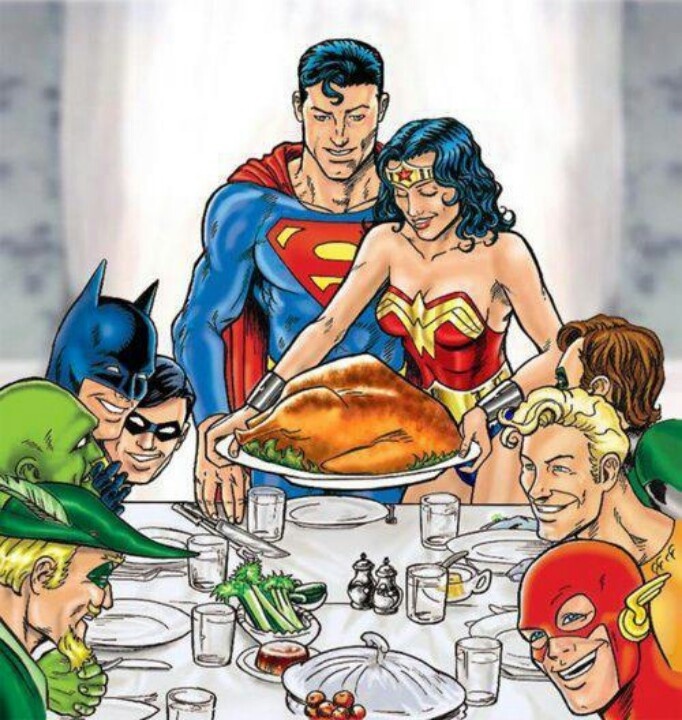 I hope everyone celebrating has a Super Thanksgiving! 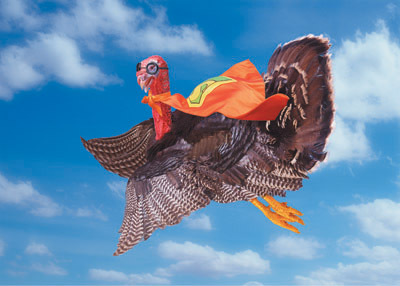 and maybe... a Super Turkey! What a bunch of posers!!! Now I could pull out my hype cards and tell you all about how I have some of the most spectacular poses in the history of heromachine. I could tell you how I pulled out my trusty clicker finger and dove, head first, through the depths of the old post, and brought back treasure the likes you've maybe never seen!! 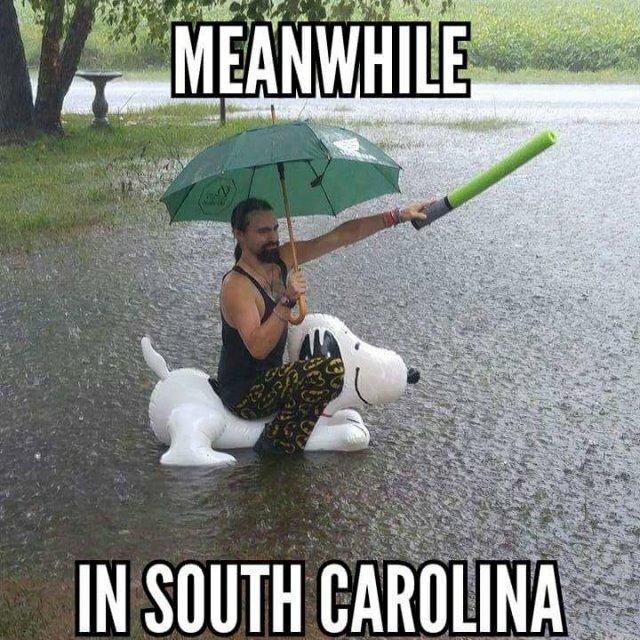 It's been rough in South Carolina with all the flooding and whatnot. I won't have any Forgotten Freshness for awhile. Just wanted to let you guys know. I'm still alive though! Thoughts and prayers to the families from SC that have lost everything would be cool. Much love to you guys and gals!